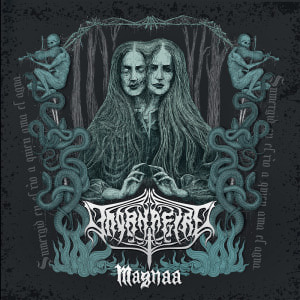 Chilean Death Metal horde THORNAFIRE are back with their fourth full-length, Magnaa. With Magnaa, the band presents 11 classically-inspired technical death metal compositions (plus intro, intermezzo and outro) that walk the jagged edge between modern death metal and Morbid Angel-worshipping Floridian brutality. Mixed and mastered by Jörg Uken at Soundlodge Studio (Keitzer,Slaughterday), Magnaa is without a doubt HORNAFIRE’s finest work to date. 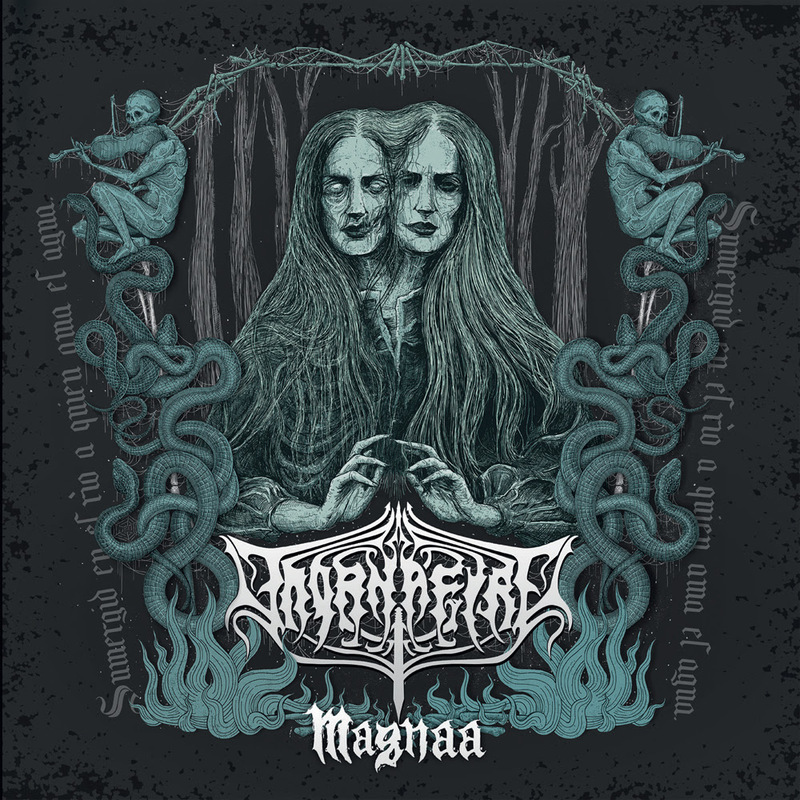 Album artwork for Magnaa was created by Misanthropic Art.